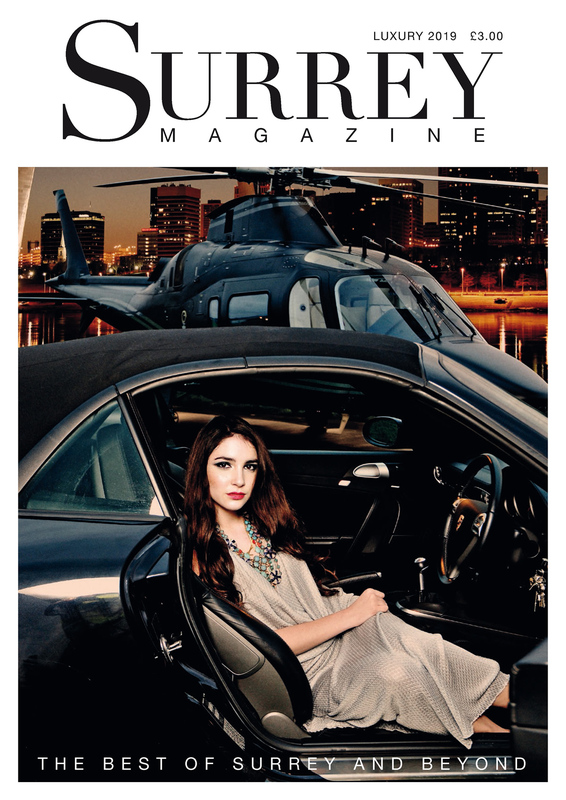 Welcome to the gorgeous new Luxury issue of Surrey Magazine. We have more writers, superb images and an informed take on luxury, fashion, travel, beauty, schools, events and craftsmanship in Surrey. Whilst we are primarily a local magazine, we will also be celebrating diversity, exciting cultures, global innovation and mind expanding travel. We are lucky to live in one the of most beautiful areas in Great Britain and Surrey Magazine will continue to celebrate this. We will champion all those creating great new businesses, products, events, technology, experiences, services, craftsmanship, fine dining and entertainment. So please get in touch if you would like to present something of interest to our readers. Browse over to our contents page to see the full list of features and events Surrey Magazine has to offer. There are a lot of changes going on in the world and building bridges has always been a wiser use of resources than building walls, so we aim to do just that by celebrating our community and bringing you the best of everything, to inform and entertain, share and promote, but most of all to bring us all together with a sprinkling of luxury and a touch of humour.